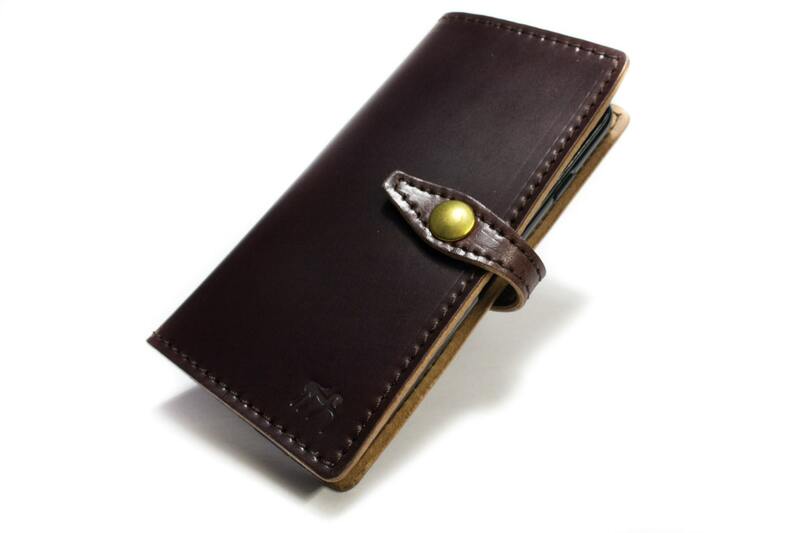 iPhone Shell CORDOVAN Leather Case Bifold banknote and credit cards made by GENUINE SHELL CORDOVAN leather handcrafted in Italy - Tuscany. 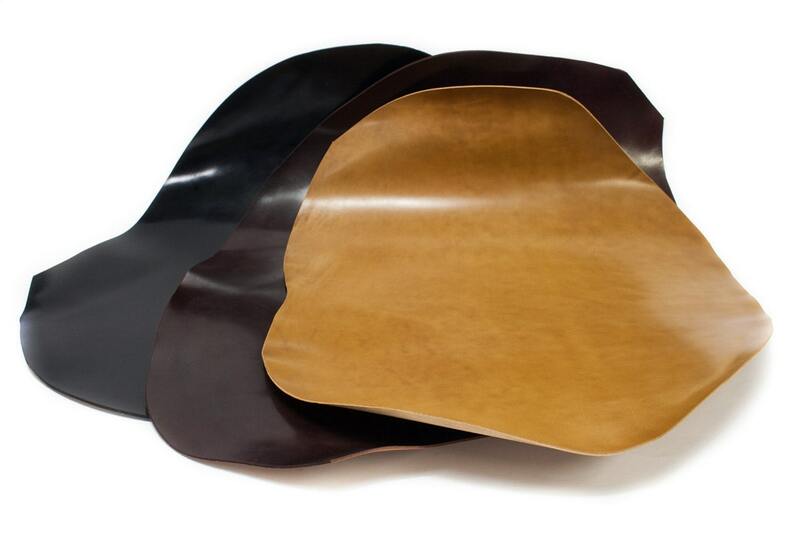 For iPhone 7 6S and 6 4.7" , iPhone 7 6S and 6 PLUS 5.5" and iPhone SE 5S or 5 (choose option). 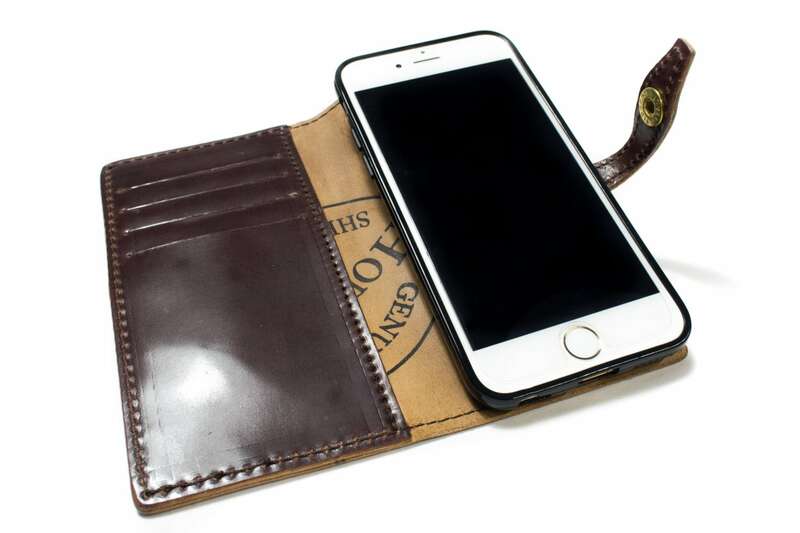 This Iphone leather case is entirely made by hand in Italy for Your iPhone. 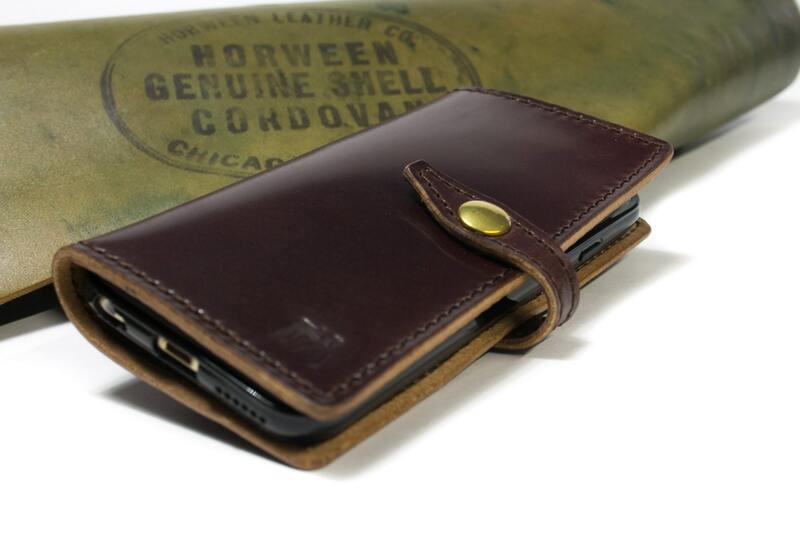 iPhone Leather cover thought, designed and created in our workshop.